(HealthDay)—New laws and regulations designed to limit the use of prescription narcotics may further constrain doctors' ability to treat patients, according to an article published online May 30 in Medical Economics. Physicians and public health and pain management experts are concerned that laws and regulations may represent another constraint on doctors' ability to treat patients in the way they think best. Although the huge death toll from opioids needs to be reduced, physicians are concerned about how to provide adequate chronic pain management for patients. The most recent action aimed at reducing opioid use was a Centers for Medicare and Medicaid Services rule denying coverage for Medicare Part D beneficiaries whose total daily opioid dose exceeds 90 morphine milligram equivalents. In addition, for patients receiving opioids for the first time, coverage is limited to seven days, with no exceptions. Physicians have complained that the policy is not consistent with the U.S. Centers for Disease Control and Prevention guideline on opioid prescribing. In addition, physicians cannot exercise their clinical judgment about the appropriate course of therapy for specific patients. Obstacles to prescribing opioids have also come from payers, with insurance companies limiting opioid coverage. Some specialists believe the solution to the opioid crisis lies in devoting more resources to helping addicts rather than via outside interference. 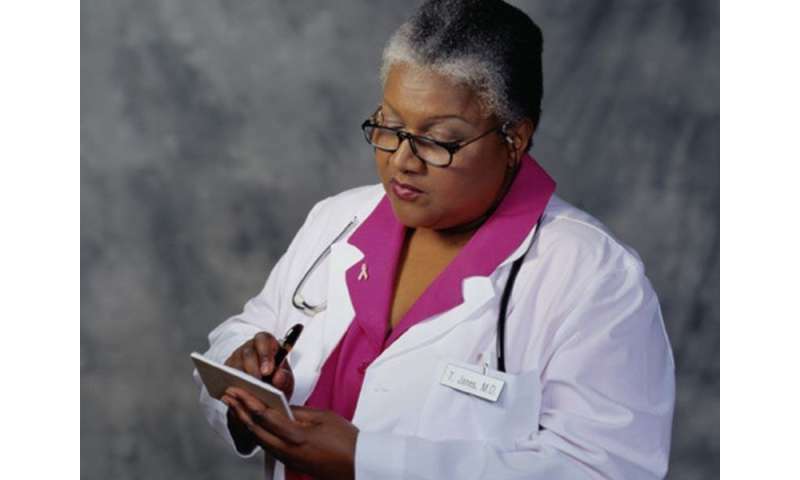 Primary care physicians can still prescribe medications; records should be properly documented, including the patient's medical history and physical exam, the rationale for prescribing opioids, and discussion of the risks and benefits. It's already happening. It's harder for legit patients to get relief due to the few that abuse it. Suffering people have it harder in every way and it just disgusts me. Sites like this aren't without blame as the sensationalism is pushed through it. It's a rare day I can log on without coming across opioid articles.